Ethereum (ETH) is about to enter a new market cycle towards a steady recovery. This is positive news to ETH investors who have been grappling with cycles of depressed bulls runs and long bear runs that have had an overall negative impact on the performance of this Token in 2018. Analysis of recent data indicates a strong sign that a bearish cycle is unlikely to hold in the near future. The current streaks of price surges are as a result of the market preparing for a steady recovery. ETH price has been unstable from early 2017. However, as of late, the price has retraced and established a strong level of support. The latest indicator reveals that the 10 Week EMA is about to rise above the 21 Week EMA. Since an EMA represents the expected moving average price movements, it is clear that the trend of ETH is outperforming expectations and projections from past data. This is definitely the beginning of a new cycle of a bull rally. Market analysts have found out that the number of shorts has declined rapidly in the past few weeks. Additionally, the volume of trade has been on a downward trend in the same period as many investors are postponing their transactions to see the direction that the trend will take. The only factor that can disrupt the recovery is short-term uncertainty mostly posed by external factors such as regulations. 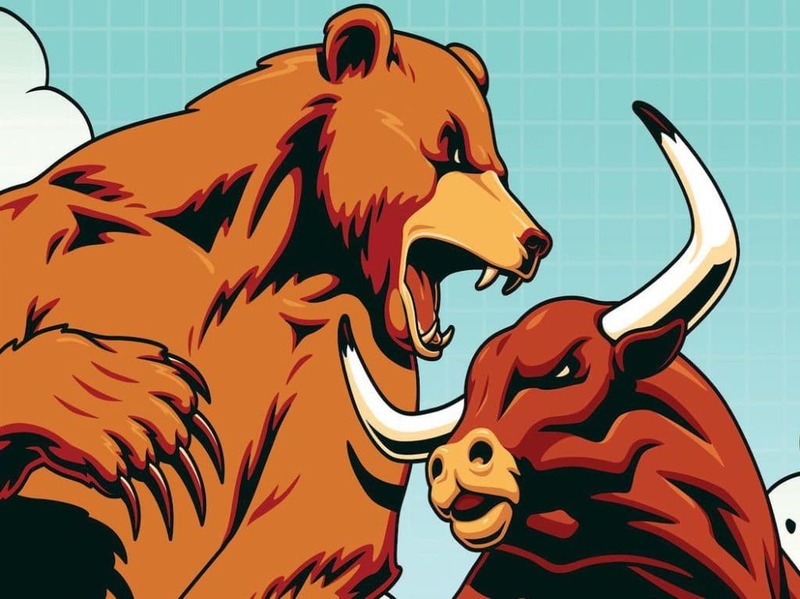 But all other factors constant, there is a strong level of confidence in the forecast that a strong reversal and market correction are about to break out. Ethereum is the World’s best smart contract technology network. 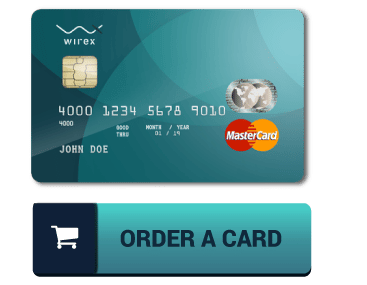 This feature is vital for executing peer-to-peer transactions, enhancing the privacy of users, offering transparency, eliminating corruption, providing security, etc. ETH is also emerging as one of the leading forms of cross-border payments. Ethereum transcends its Cryptocurrency to include a state-of-the-art technology that most Blockchain platforms are adopting as their protocols. This has seen to it that some leading corporations such as Microsoft and eBay are now using Ethereum technology to power their DLT-based platforms. 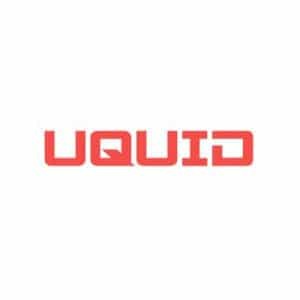 Many other large companies are also adopting Ethereum technology as it is already tested and proven to be suited for solving prevailing needs in industries. 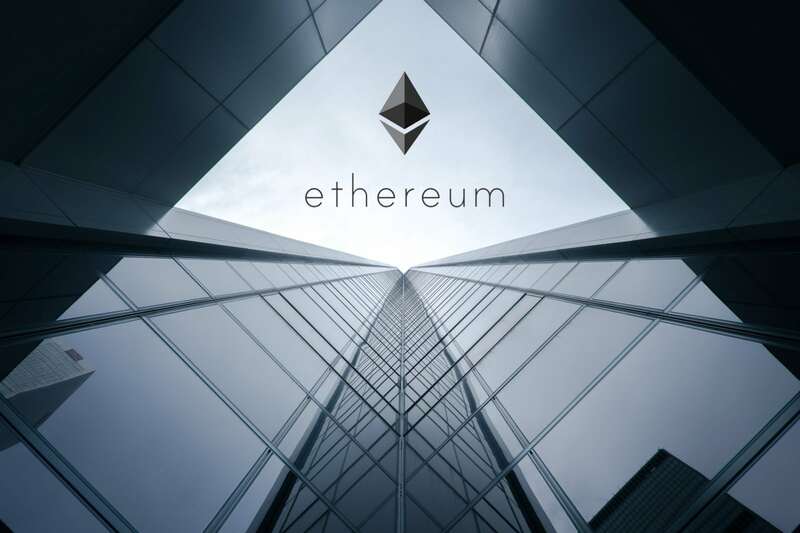 In fact, Ethereum has been likened to Windows technology that has revolutionized the world’s view of the internet which is being likened to Blockchain technology in 2018. In the same way, the network will be at the center of attention when the world adopts a DLT-based solution in the future. 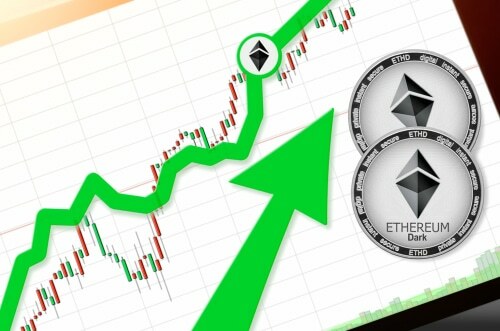 Further, ETH prices will strengthen when there is mass adoption of Ethereum platform to power different platforms since it is the native Token that is used for on-platform transactions. The Market capitalization of ETH is $22 billion. This is second to BTC at over $114. However, XRP is quickly closing in on ETH and only a bull run will keep ensuring the Ethereum stays as the second biggest Digital Asset in the World.